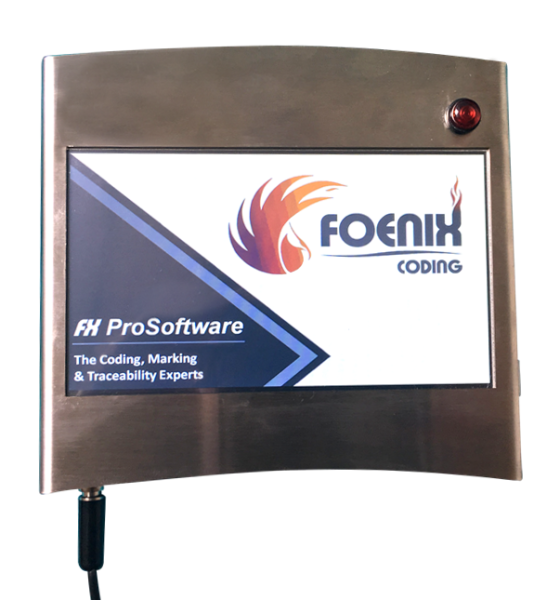 Foenix printers are manufactured with minimal components to give maximum reliability. 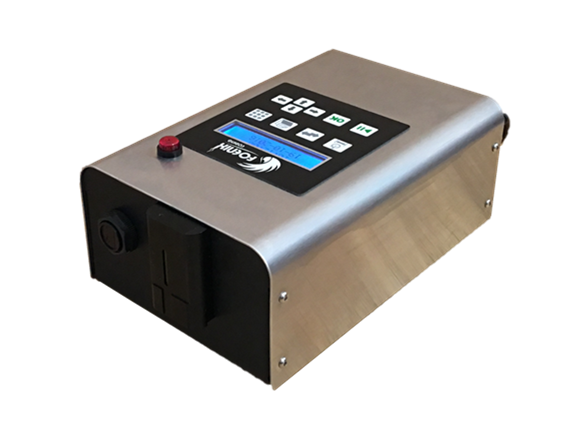 No pumps, no valves, no compressed air, no droplet charging and no air filters means low maintenance. 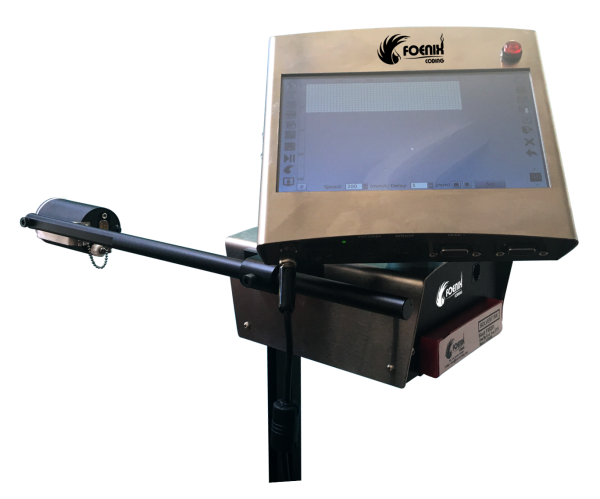 The piezo technology used in the Foenix printer only needs a single sealed ink cartridge and does not require additional make-up solvent. This substantially reduces operating costs. Easy installation, message editing and programming & easy maintenance. A large colour graphic Touch screen and WYSIWYG display combined with pictorial action keys makes message editing and programming really easy. For the 100 series that doesn't have the Touch screen a PC software is available free of charge. 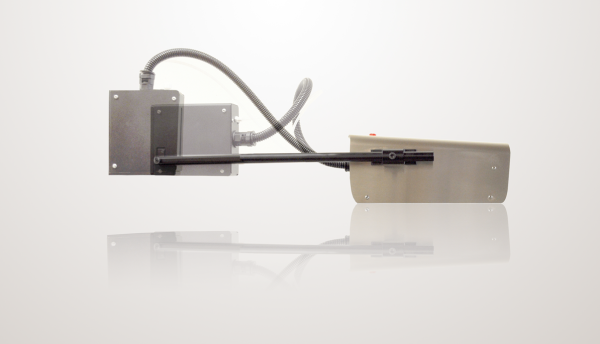 Uses a Xaar high resolution print head whose technology has already been proven with many thousands of printers successfully sold worldwide.